If the Azerbaijani authorities gave their consent to the inclusion of Nagorno-Karabakh (Artsakh) in the peace talks, the OSCE Minsk Group would be absolutely pleased to welcome the country as a neogtiating party, according to a political analyst. ''The main task for the Minsk Group is to maintain the negotiation process. It doesn't matter to them whether three, four or fourteen parties will take part in the negotiations,'' Narek Galstyan said in an interview with Tert.am. The expert agreed that the proposal, voiced by Armenia time and again, may provoke certain tensions in the current phase of the talks, with Azerbaijan's disagreement endangering the format, preventing the mediators from properly fulfilling their functions. ''The Minsk Group's concerns are basically centered around maintaining the process. 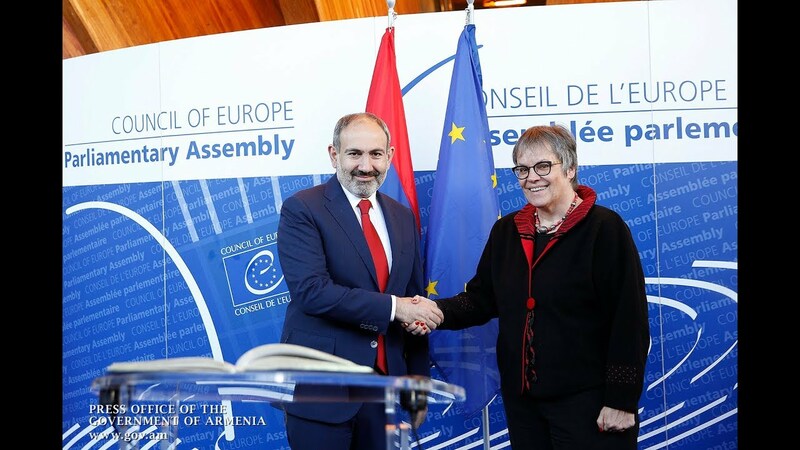 Should Azerbaijan agree to Stepanakert's engagement in the negotiation process, the Minsk Group will be pleased to add another chair at the negotiating table. That's not absolutely a problem for them,'' Galstyan noted.